Would you lie to your family? Break up with your best friend? Follow the boy you love into danger? Would you risk your life? It's 1940. Europe is at war, and fifteen-year-old Nicole's city has been invaded by the Nazis. Desperate but determined, she joins a secret group of freedom fighters - and learns that she's not too young to fire a gun, plant a bomb, face capture, torture and heartbreak, or put her life on the line. I don't often enjoy books about war, but this novel is an exception. It's simply stunning! It's gritty, realistic, and it really moved me. Having done a lot of research about Belgium in WWII before (a few of my Belgian ancestors fought and were killed in the war) I found it fascinating. This was such a sad book at times but I'm so glad that it didn't glamourise the war or shrink away from the unpleasant truths of war and concentration camps. Nicole was a normal teenage girl. She could be found hanging out with friends, having fun at school and spending time with her mother and grandmother. But then Belgium was invaded by the Nazis. 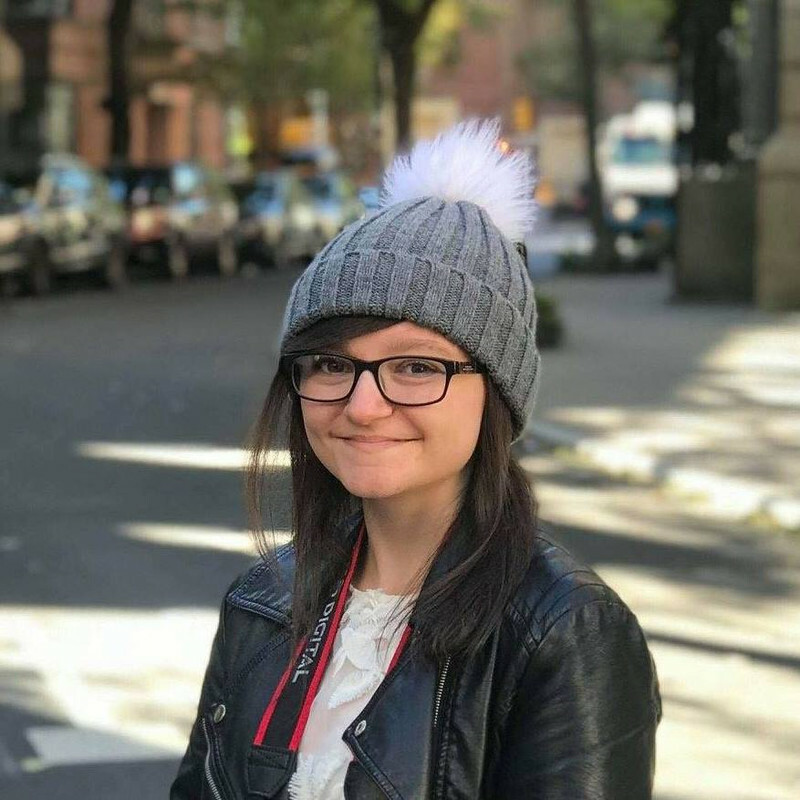 Being a fighter and not a flighter, Nicole secretly joined the Resistance even after her parents and grandmother said no. Taking on her new secret code name 'Coco', she fights for her country's freedom...but will she survive? I adored Nicole. Her determination to fight for her country, no matter what the consequences were, was inspiring. I really don't think I would have been able to do that if I'd been in WWII. She was ready to give up her life for the freedom of Belgium! The things Nicole overcomes and experiences in this novel are truly astonishing and I'm sure there were lots of girls like her in the war; I'm in awe of them. Anton was another great character and quite similar to Nicole. He was an old friend of Nicole's and a fellow member of the Resistance. His relationship with Nicole was a lovely addition to the story and I think it softened the intense, terrifying things that were written about. Anton and Nicole's relationship is proof that distance really does make the heart grow fonder. The things that happened in the Nazi prisons and camps were horrifying and I still find it hard to believe that someone could actually treat another person so terribly. Reid's vivid descriptions added to the feeling that I was actually there, in the story. The writer dealt with the subject really well. 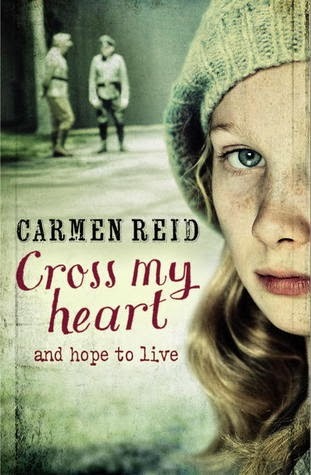 'Cross My Heart' is a sensational concoction of tragedy, love, history and war. The only other book I've read like this is 'Code Name Verity' by Elizabeth Wein, so I'm happy to have read another book like it. Now I'm certain that I love this genre! This book is such a thrilling read and it's very emotional, especially at the end. It's extremely poignant; I finished it last night and I haven't been able to stop thinking about it all day! ...I want a sequel *cries* I think this book would be fantastic as a film, perhaps it could even be as big as The Boy in the Striped Pajamas. I feel privileged to have read this book - it blew me away! Sounds wonderful. I'll add this to my wish list. I love historical fiction and this sounds lovely, I'll keep an eye out for it ;) By the way, have you ever read Code Name Verity by Elizabeth Wein? That's another stunning novel set during WWII.